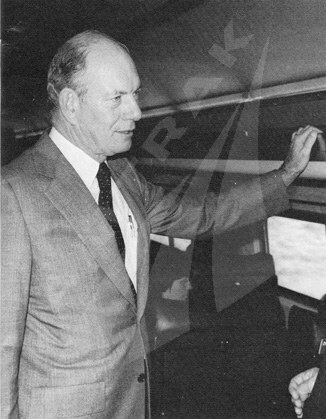 Alan S. Boyd led Amtrak from 1978 to 1982. Equipment such as the Amfleet cars sparked fresh interest in Amtrak from the riding public, so that in fiscal year 1979, the company carried 21.4 million passengers, the highest ridership up to that time, and saw revenues of $381.3 million. Boyd in part credited “a little timely help from the energy crisis” in encouraging Americans to look beyond their cars to fulfill transportation needs. Thanks to this increased ridership, the revenue-to-cost ratio rose more than three points to reach 41.5 percent. The Mechanical department was hard at work to ensure that trains could handle increased passenger loads. Crews continued to convert the best of the “Heritage” cars to head end power and rebuilt 34 Metroliners. 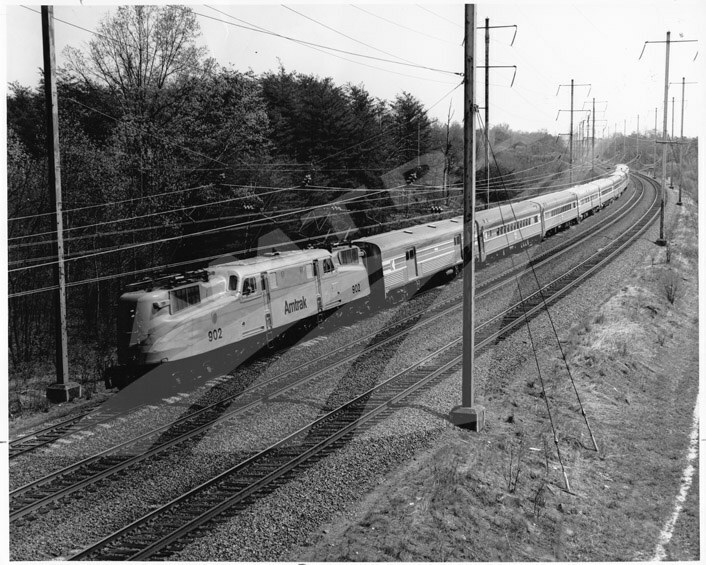 Fifty-one of the 284 planned Superliners were put into service, allowing for increased capacity and the retirement of failure-prone older equipment. In late October, the tri-weekly Empire Builder (Chicago-Seattle) was the first train to feature full Superliner service. Between New Haven, Conn. and Springfield, Mass., self-powered SPV 2000 diesel cars went into service. An aggressive campaign was also undertaken to rehabilitate or construct 61 stations for increased passenger comfort. Many of the depots Amtrak inherited from predecessor railroads, or had a right to use, were found to be in a deteriorated state. As passenger railroading declined in the decades following World War II, station maintenance was a low priority for railroads that shifted resources to capital projects benefitting more profitable freight operations. The new Schenectady, N.Y. depot was typical of those built by Amtrak in the late 1970s. It has the flat, cantilevered roof and clerestory windows specified in Amtrak station standards. The common architectural features of these facilities helped create a brand identity for the railroad while their modular design meant they could be easily expanded. had been built in the 1930s and 1940s. He then detailed federal spending on transportation since the end of World War II, noting that Amtrak had received the smallest share. Upon further discussion, Congress granted Amtrak multi-year operating and capital commitments, which Boyd praised as a way to avoid the usual “year-to-year scramble” of federal budget negotiations. Through the multi-year obligation, Amtrak could “for the first time, operate as a businesslike permanent corporation able to consider longer-range solutions to all its problems.” During the budget process, Congress set two very clear goals for the corporation: attainment of a 55 mph average system-wide speed and a 50 percent improvement in on-time performance. Boyd also initiated a reevaluation of Amtrak’s management structure, which resulted in the creation of three groups, each headed by a Vice President: Operations and Maintenance (operations, engineering, material management, mechanical); Passenger Services and Communications (government affairs, public affairs, passenger services); and Finance and Administration (labor relations and personnel, computer services, finance). According to Boyd, “A key feature of the new structure is to join responsibility and accountability in a clear and unambiguous way…” Departments such as law, marketing and corporate planning reported directly to the President and CEO. Viewed as a “national, inter-regional concept,” it would offer “improved utilization of the train services offered, leading to better Amtrak financial performance and improved energy efficiency…” The U.S. DOT’s vision reduced Amtrak’s route system by 43 percent to save $1.4 billion over five years. Modified routings were to be implemented by October 1, 1979; existing routes not included on the new map would be terminated. Members of Congress rejected the deep cuts, and months of negotiations followed. In the end, when accounting for all eliminations as well as the addition of some new services, Amtrak’s total route miles fell by approximately 14 percent. While Congress debated the proposed service cuts, work continued on the long-term Northeast Corridor Improvement Project. 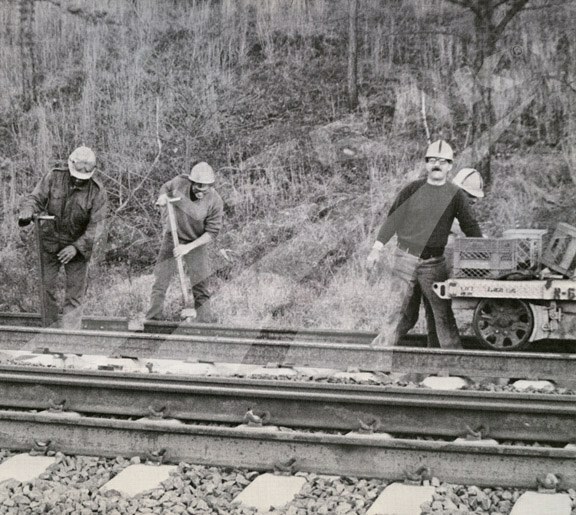 In 1979, crews rehabilitated 121 miles of track, including the installation of 296,000 concrete ties and 74 miles of continuous welded rail; installed 173,000 new wood ties; cleaned 55 miles of ballast; surfaced 112 miles of track for high-speed operation; replaced 10,500 ties at interlockings; and renewed 21 turnouts. During extensive work periods, some schedules were lengthened, including those of the popular Metroliner Service (Washington-New York). National Railroad Passenger Corporation, Annual Reports for fiscal years 1978-1980. National Railroad Passenger Corporation, “Superliners Go Into Service On Empire Builder Route,” Amtrak News, November 1979, 1. United States Department of Transportation. Final Report to Congress on the Amtrak Route System As Required by the Amtrak Improvement Act of 1978. 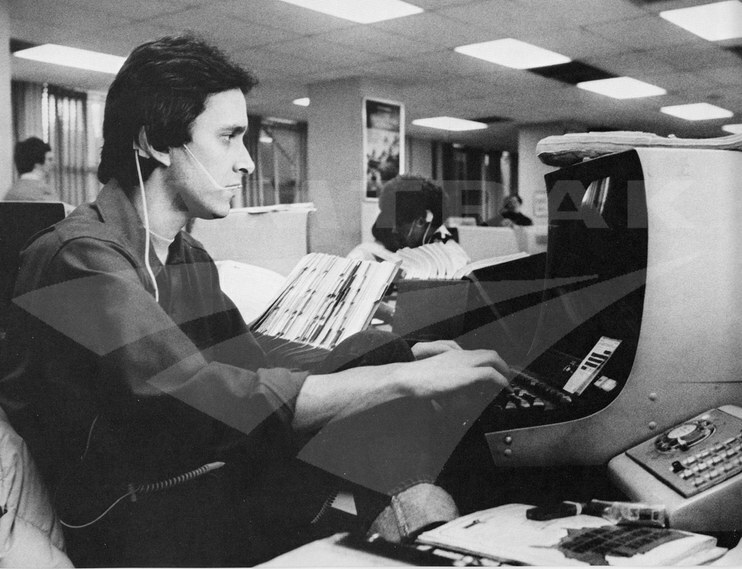 Washington, DC: 1979.